YAY!!!!!!!! Lol feel free to follow for more posts XD i post as often as i can! I'm very used to Wicca = crazy white ladies who love hanging out with other girls and taking their clothes off while shouting to fairies. We don’t all do that XD not all Wiccans do that. 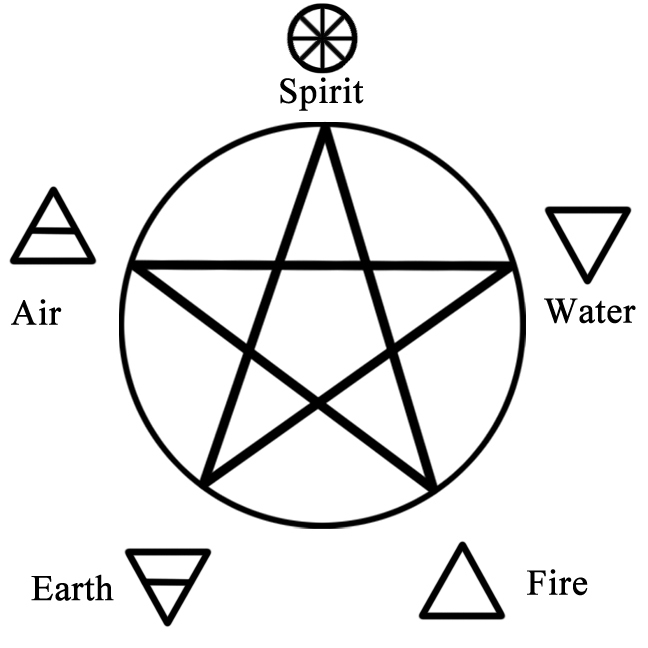 There are different types of witches and groups Wiccans follow with different different traditions/beliefs. Some practice black magic or white magic using different methods from years of reading/research/contemplation. It’s really up to the person what they decide to use their craft for .It’s not all womenthough, there are male Wiccans as well but they are also considered witches not warlocks as referenced in AHS. I always wanted to be Wiccan but it never seemed to fit for me. I think I just practice Magic. I have a lot of respect for Wiccans though. What is your magic element? Hmm Earth mainly but I do use candles.